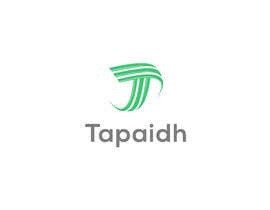 We need a logo for a new startup called "Tapaidh". It is a business analytics and mobile payment tech company. We would like something simple, and potentially barcode themed but this is not crucial. The hex codes for the main company colours are: #40c575, #ffffff and #7e7e7e.